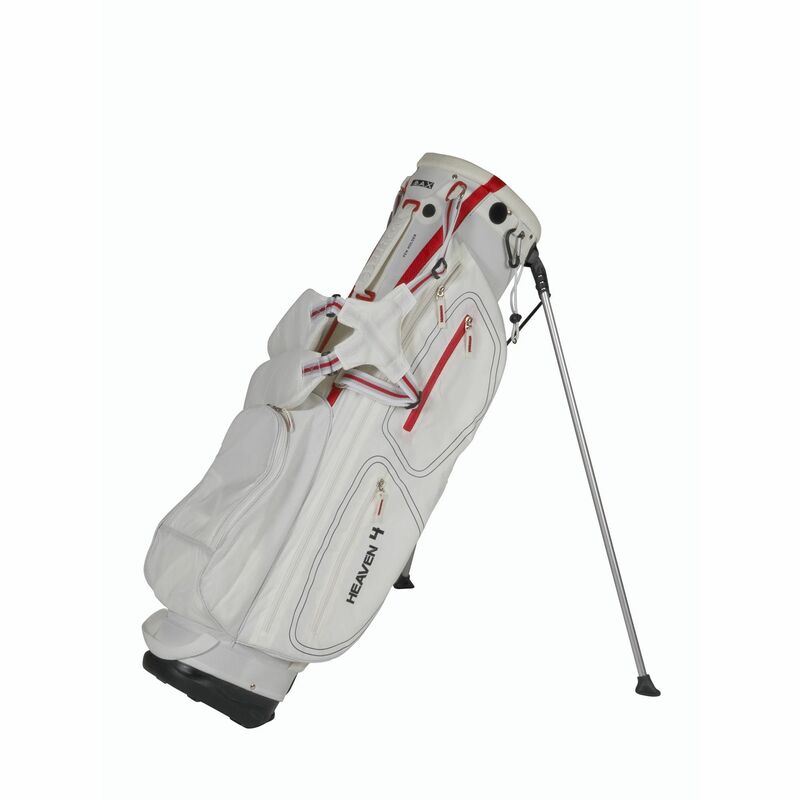 The Big Max Heaven 4 stand bag is produced from ripstop nylon and features a 4-way organiser top ensuring perfect organisation of the gear. It has 5 pockets in total and offers easy grip handles for comfortable transportation. This functional bag weighs 1.9kg (4.2lbs) and is fitted with a 7.5’’ (19cm) top. The Heaven 4 utilises a leg lock and comes with an umbrella holder, a score card holder, a glove holder and a pencil holder. 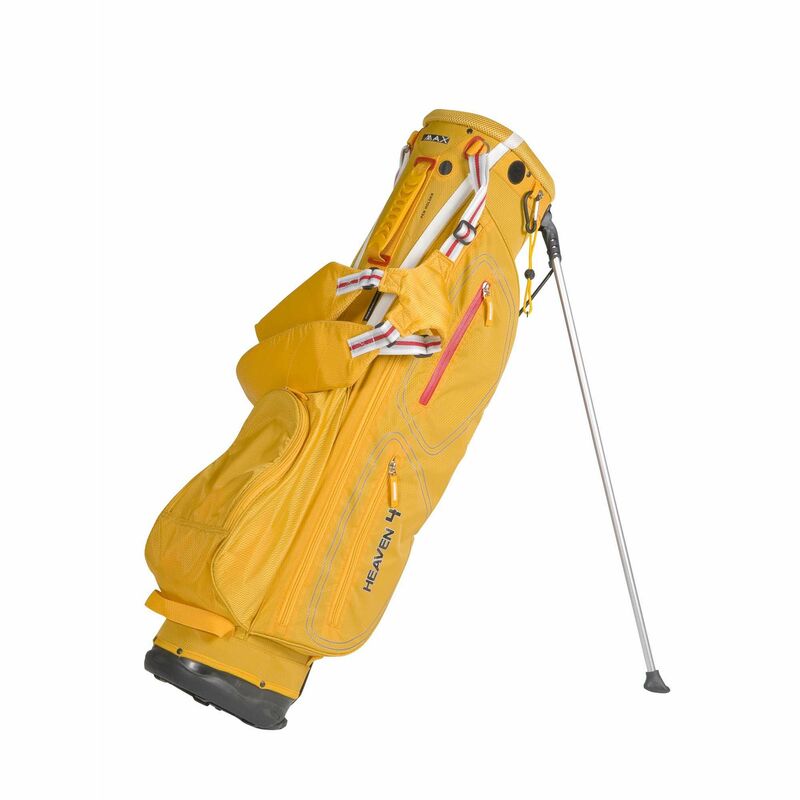 In addition, the bag is 87cm (34.2”) high and has a pocket for a mobile phone and sunglasses. for submitting product review about Big Max Heaven 4 Stand Bag.